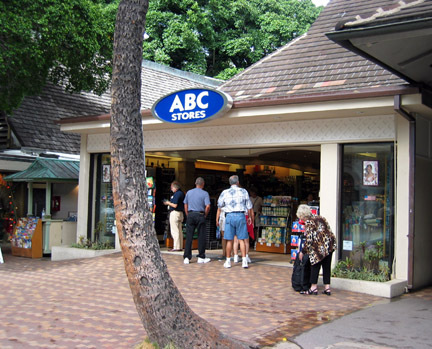 If you go to Waikiki you are bound to shop at an ABC Store. Waikiki is small, maybe 50 square blocks. Within those blocks there are 37 ABC Stores.